The new member of the L Series III family has a a dual-core Qualcomm Snapdragon 200, 512 MB of memory, 4 GB of internal storage and runs Android KitKat out of the box. 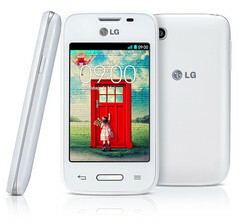 L35 is the latest handset to join LG's L Series III family and it has just been (silently) unveiled in Germany. This low-end Android smartphone has entry-level specs but packs quite a few interesting software tricks, next to the fact that runs Android 4.4 KitKat with only 512 MB of memory. The handset will be available in white or black, but pricing and availability details are unknown for both Germany and the rest of the world. 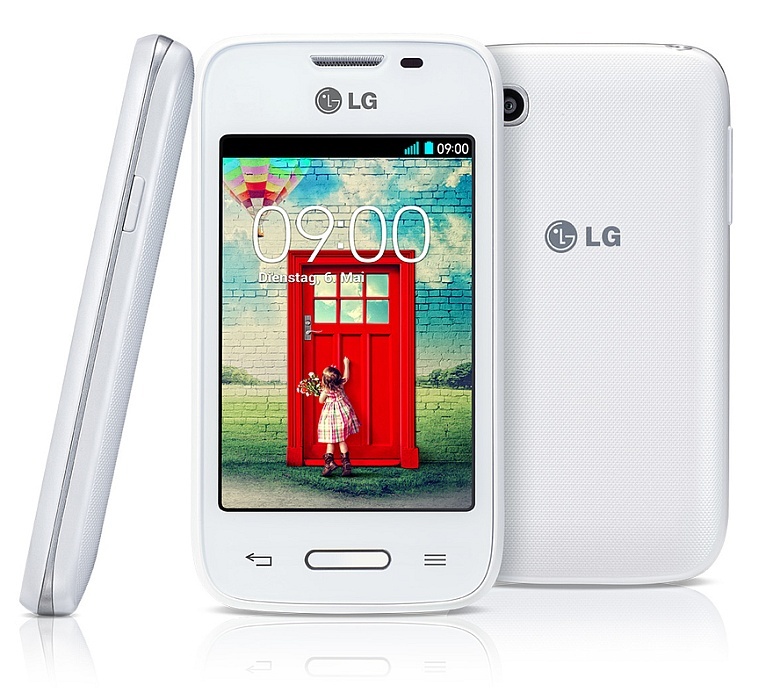 We will get back to the LG L35 as soon as this information becomes available.